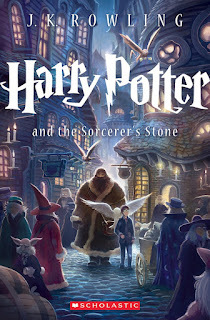 Scholastic announced today that the Harry Potter books are going to be getting new cover treatments for the 15th anniversary of Harry Potter and the Sorcerer's Stone. The books will be released in September. The new covers are by Kazu Kibuishi, probably best known for his series, Amulet.